An issue with Time Warner Cable’s Internet backbone disrupted the company’s Internet and on demand services on Wednesday morning, the company said. The disruption started at 4.30 a.m. U.S. Eastern Time during routine network maintenance and affected all of the company’s Internet service subscribers, said Time Warner Cable spokeswoman Bobby Amirshahi in an email. She couldn’t say what exactly caused the disturbance. The company is still investigating the cause of the problem. “As of 6 a.m., most customers were back online and as updates continue through the network, the vast majority should be up as of now,” she said. It’s not clear how long it will take to restore full service to all customers. 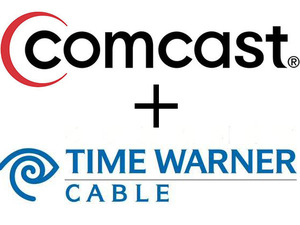 Time Warner Cable has about 15 million subscribers of which around 11.5 million are residential Internet customers. Many took to Twitter to vent their frustration, turning the disruption into a trending topic.